Where the heck have I been?? 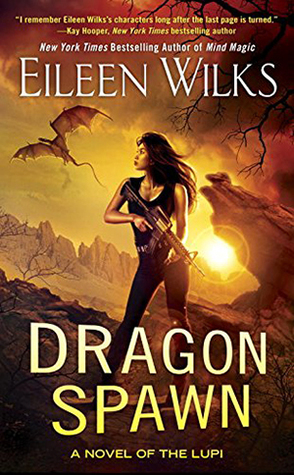 I love dragon books and this series is big enough that I can binge read/listen to and catch up fairly quickly. Let me know if you've enjoyed these! Where the actual heck have we both been? *face palm* I SO need to check this series! Glad I'm not the only one!! Ooh nice! Haven't read this series but it does look intriguing! It really does, hope I love it! YAY! I was hoping to hear that *happy dance* Can't wait to start them! A dragon book! And a sorcerer! And a challenge to the death! Enough said, it definitely sounds interesting to me. Uh huh!! It grabbed my attention quickly just by the blurb lol! You've read more of it than I have then lol!! Yay dragons! And that cover is amazing!